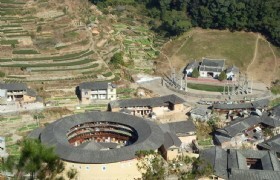 Note: On this one day tour you will visit the famous UNESCO World Heritage Tulou. Here you can experience the Hakka village life. 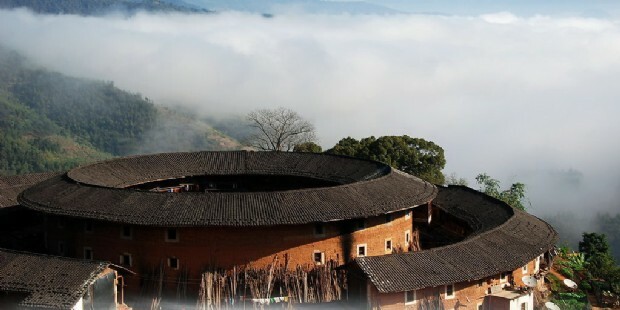 On this one day tour you will visit the famous UNESCO World Heritage Tulou. 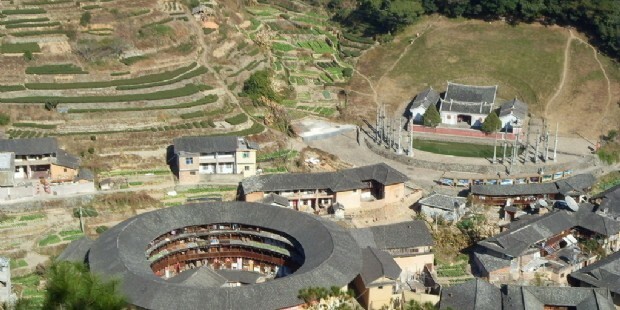 Here you can experience the Hakka village life. Private transfer during the whole tour. 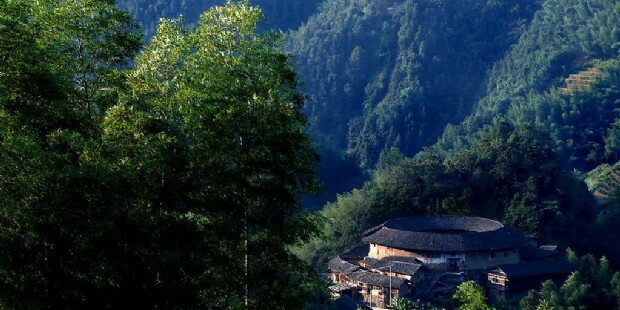 After breakfast, your guide and driver will pick you up from your hotel where you will then take a 3 hour scenic drive to see the earth buildings in Nanjing County. 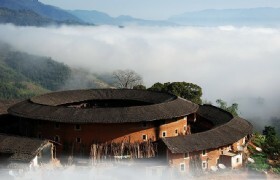 You will visit the World Cultural Heritage Tianluokeng Hakka Earth Building Cluster. Afterwards you will take a stroll in Taxia village to enjoy the Hakka culture. 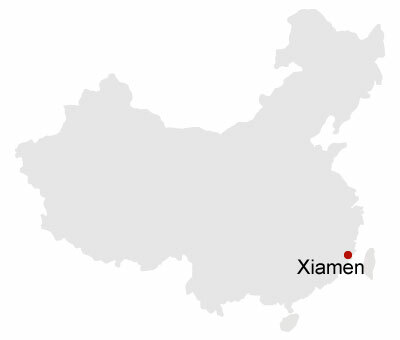 Later you will be transferred back to Xiamen where your tour ends. Tianluokeng Hakka Earth Building Cluster: The earth building originated from the barracks, castles and mountain villages when Chen Yuanguang defended and developed Zhangzhou in the Tan Dynasty. 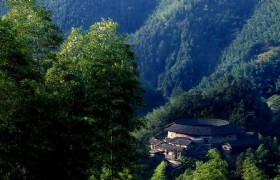 Among them, the earth buildings of Tianluokeng in Shuyang Township are the most famous. Earth Building in Nanjing: Most Earth Building are built between the 12th to the 20th centuries.The building combine the earth material and the wooden structure and is famous for its rational construction and the full functions.There are over 15,000 earth buildings of different shapes, height and other characteristics in Nanjing county. * Prices may vary according to your travel time and are expensive in the peak season, e.g. Labor’s Day (29th Apr - 5th May 2014), China National Day Holiday (29th September - 8th October 2014), and Chinese Spring Festival (28th January - 7th February 2014). * Tour price is indicative only, please enquire for a detailed quotation. * There will visit 1 shopping stop during the trip. Private Transfers: Transfers between airports, hotels and scenic spots while sightseeing, by private air conditioned vehicle with a driver and English-speaking guide (as listed above). Excess Baggage Charges Passengers holding an adult fare or half fare ticket are entitled to a free baggage allowance of 20kg, for economy class. Total weight of carryon baggage for each passenger may not exceed 5kg. The size should not exceed 20X40X55cm.